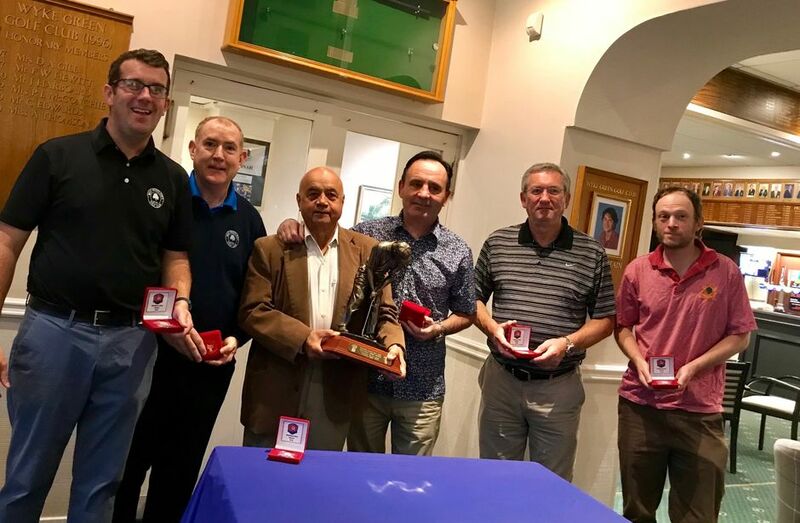 The draws for the 2019 Middlesex Sixes will take place from March through to September. Each round will be drawn. All registered team contacts will be informed of the draw by email, if a current email has been supplied. If you have any queries, please contact Chief Referee, Robbie Martin, at referee@middlesexgolf.co.uk . Alternatively, you can contact County Secretary, Jason Mitchell, at secretary@middlesexgolf.co.uk.